Yes, that’s a knit tie! I don’t think you’d see one of those on the 10th floor of the Berlaymont. (Deck 10 of the Starship Berlaymont? That’s Lt Cmdr Olli Rehn’s quarters.) 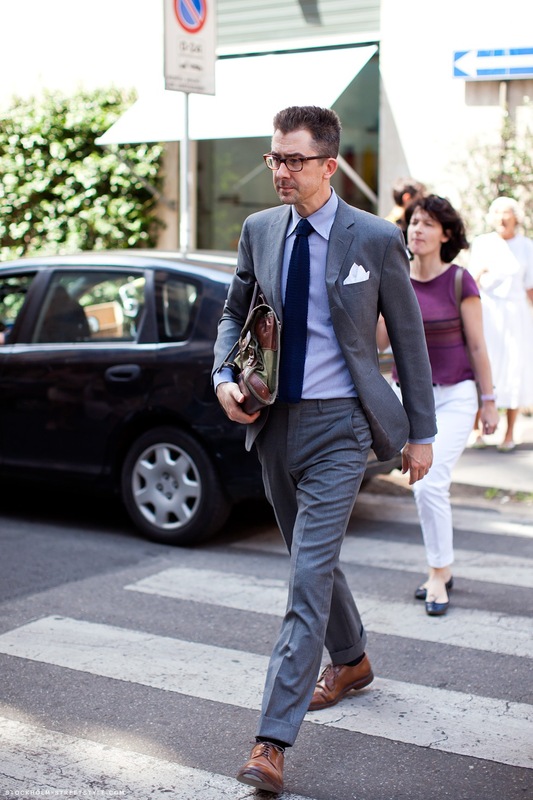 Even though this comes from Stockholm Street Style, I’m guessing it was taken in Italy, Rome or Florence or anywhere in the North (except Venice).